David Nielsen is an independent financial advisor with more than 20 year of experience in the financial services industry. He helps individuals, businesses, and charities achieve their financial, personal, and business goals. David seeks to act as a steward and uses biblical principles when advising clients. David has obtained security licenses 6,7,24, 63 and 65. 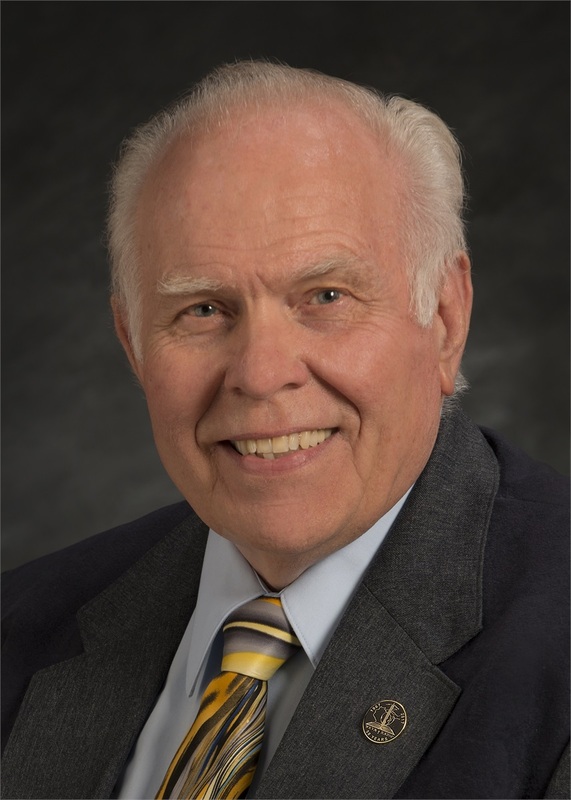 He has received multiple designations, including Accredited Estate Planner (AEP), Chartered Advisor for Philanthropy (CAP), Christian Financial Consultant & Advisor (CFCA), Chartered Financial Consultant (ChFC), Certified Senior Advisor (CSA), and Life Underwriter Training Council Fellow (LUTCF). Before becoming a financial advisor, David spent 31 years in the millwork business. Through his millwork business he learned the value of small businesses and purposely customized his work to assist them well. As a financial advisor now, he customizes financial plans to each client’s needs and employs his experience as a small business owner to assist other small business owners. He frequently works with families, widows, widowers, and small business owners, helping them understand the many options available for cash flow management, retirement planning, and life insurance policies. David’s office is in Dunbar, Wisconsin, but he has clients in 28 states. Outside of the office, David enjoys spending time with his wife, Beverly (seen in picture). They have been married since July 7, 1962 and enjoy spending time with their son and two grandsons. 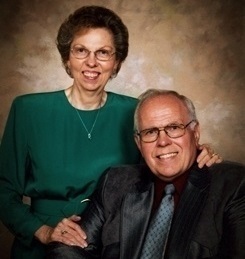 David and Beverly display their passionate walk with the Lord by serving others and being active members in their church (Northwoods Chapel, Pembine, Wisconsin). David’s hobbies include reading, woodworking, taking walks with his wife, and oil painting.